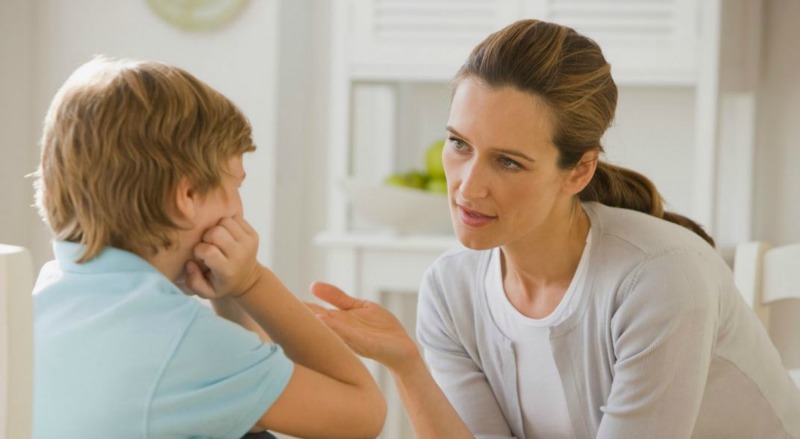 Barbara Seifer, Lmft Therapy | How Do I Tell The Kids About The Divorce? Barbara Seifer, Lmft Therapy / Blog / How Do I Tell The Kids About The Divorce? 8 Tips About How To Tell The Kids About The Divorce. 1. Call a family meeting. 2. Both parents should present the news about your decision to get a divorce. Take turns talking. 3. Don’t tell the kids that you are getting divorced just before bedtime or in the morning getting ready for school or a sports activity. 4. Try your very best to not blame the other parent for the decision to divorce. 5. You might tell the children that you and your spouse do not make each other happy and have decided not to live together anymore. 6. Assure your children that they are very much loved by the both of you. 7. Assure your children that they had nothing whatsoever to do with your decision to not stay married. 8. Children are concerned about how the separation and divorce will impact them and their daily lives. Tell them that they will remain in their schools (if that is the case) and have the same friends. Tell them about the differences they will experience (mom’s house/dad’s house). Divorce can be a trying time for both parents and children. Please consult a professional counselor/therapist if you feel you need some extra help and support – for you or your child.